As part of its timekeeping function, GPS signals track the number of weeks lapsed since the satellite constellation began keeping time on Jan. 6, 1980. Because the onboard computers use a 10-bit system to track the number of weeks, the counter needs to reset to zero every 1,024 weeks or every 19 years—computers use a binary system to represent values, so a bit can be either a 1 or a 0, and with 10 bits, the maximum value is 2 to the 10th power, or 1,024. Since the GPS system went into use in 1980, the first reset of the week counters happened on Aug. 21, 1999, so the next one is set to take place on April 6. Officials at the Department of Homeland Security's Cybersecurity and Infrastructure Security Agency have warned critical infrastructure operators in communications, transportation, power grid, finance and other fields to ensure that their GPS receivers can handle the resetting of the counters this week. 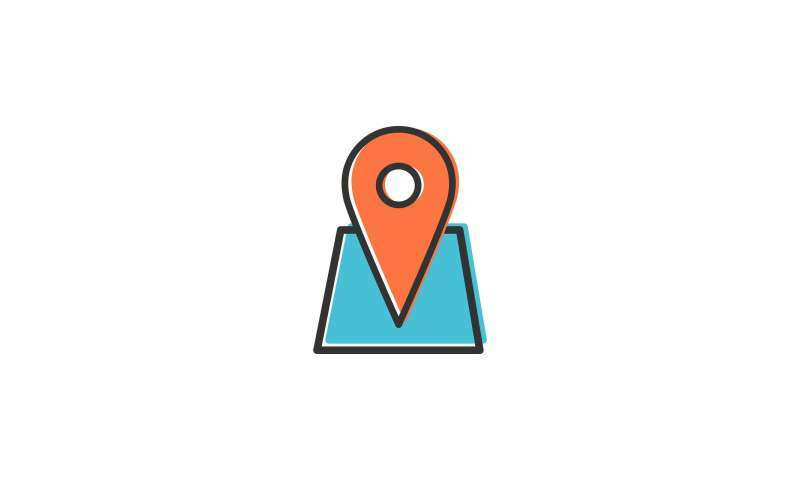 When GPS time is used for navigation, "a nanosecond error in GPS time can equate to one foot of position error," DHS said in a notice issued to critical infrastructure operators. "Critical infrastructure and other owners and operators are strongly encouraged to investigate and understand their possible dependencies on GPS" for obtaining Coordinated Universal Time (abbreviated as UTC), the notice said. UTC is the gold standard of time—and has replaced the pre-digital era's Greenwich Mean Time, which was based in England. UTC is used to synchronize clocks across 24 time zones around the globe. Devices that provide UTC do so by converting GPS time using several parameters, including the week counters inside the satellites, the DHS notice said. With GPS time becoming the de facto time standard for the world, the number of devices that depend on the satellite network's navigation and time measurements is set to reach 8 billion by 2020—or a little more than one device per person on the planet—DHS said in a statement. Unlike the Y2K event, which was marked by uncertainty and was one that manufacturers hadn't planned for, the rollover of GPS week counters poses fewer risks, Bob Kolasky, director of the National Risk Management Center, which is part of DHS, said at an event last week. "The risk was sort of designed in that this was going to happen after 1,024 weeks," Kolasky said. "It was planned for and judged a reasonable risk," and GPS receivers that were made and sold in the past 15 years were designed with the changeover in mind, he said. "Financial services companies are very aware of the need for precision time," said Charles Palmer, a distinguished research member at IBM, where he focuses on security and privacy. "They have extraordinarily stringent time guidelines" to follow, he said. Kolasky said that banking and financial services companies have "enough resources to invest in resilience" and have invested adequately to understand and plan for the change. "We are looking at how time is critical to everything you do in cyber, from forensic logs to cryptography," said Caddy, who's also a senior fellow at Auburn University's Center for Cyber and Homeland Security. "If you lose access to precision time, you can unlock everything, from a cryptography standpoint, or lock things forever." Increasingly, time is a determinant in computer system administrators having access to networks, Caddy said. "If things are reset to zero you may not have access to some systems," she said. A majority of those false GPS signals were generated by Russian-made equipment and were likely used by Moscow's security services to protect Russian President Vladimir Putin from possible attacks, as well as for strategic reasons in Syria, Crimea and in the Black Sea region to defend Russian interests, C4ADS said. "By attacking positioning, navigational, and timing data through electronic warfare capabilities, state and non-state actors can cause significant damage to modern militaries, first-world economies, and everyday consumers alike," the report said.